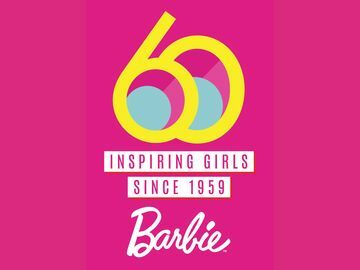 Barbie® Launches 20th DVD with "Barbie™ A Fairy Secret," Available Now | Mattel Inc.
EL SEGUNDO, Calif.--(BUSINESS WIRE)-- A photo of the box art for the "Barbie™ A Fairy Secret" DVD is available on Business Wire's website and AP PhotoExpress. Today, Barbie® launched her 20th DVD, "Barbie™ A Fairy Secret." In this all new movie, available on DVD today, Barbie® discovers that two of her dearest friends are actually fairies! Barbie® and her friends take off on an action-packed adventure and along the way learn that the real magic lies not just in the fairy world itself, but in the power of friendship. 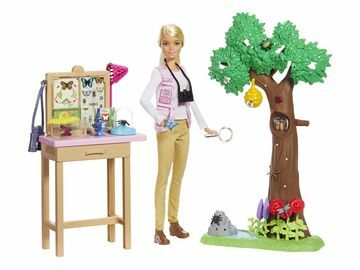 Girls of all ages can also live out their own magical moments with a variety of dolls and toys currently available at retailers nationwide.